Who's the Best Mother Villain? While this name might be unfamiliar to some, you'd probably recognize the second game in the series as EarthBound. This quirky and unique trilogy contains some of the most bizarre and sinister villains I've ever seen. But which one will have the PSI to come out on top? You decide. It looks like this selfish slob will be representing the Mario franchise, much to Bowser's dismay. @True Thank you, Casting my vote now. 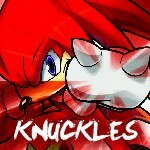 Oh, and if Metal Sonic wins the Sonic vote, I'll switch my avatar to a Knuckles Hat on Fire Gif. Pokey is an egotistical, twisted brat! ... But he's a great villain, because I love to hate his piggy guts. I chose Giygas because of his interesting backstory, and it's hard to argue with a title like "Universal Cosmic Destoryer." (An artists rendition of Giygas' true form). @CaptainCharlie - This should be a good start. True Hero wrote: @CaptainCharlie - This should be a good start. 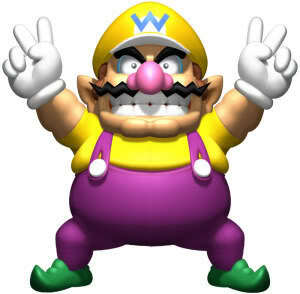 That is a good one Now Mr Saturn and Waluigi can dance together.